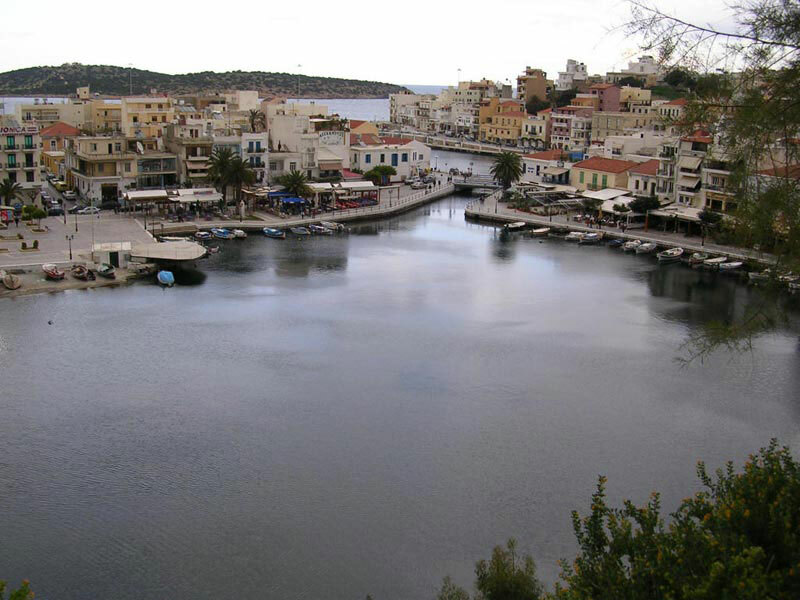 The town of Agios Nikolaos, with over forty years of experience in tourism, attracts thousands of guests every year. The lake is the most beautiful feature of the town. According to mythology, the goddesses Athena and Artemis bathed there. The lake is connected to the sea by a small channel and attracts guests with its red rocks and trees around it. On the small theatre stage, residents of the lake and guests of the town can enjoy interesting cultural events. 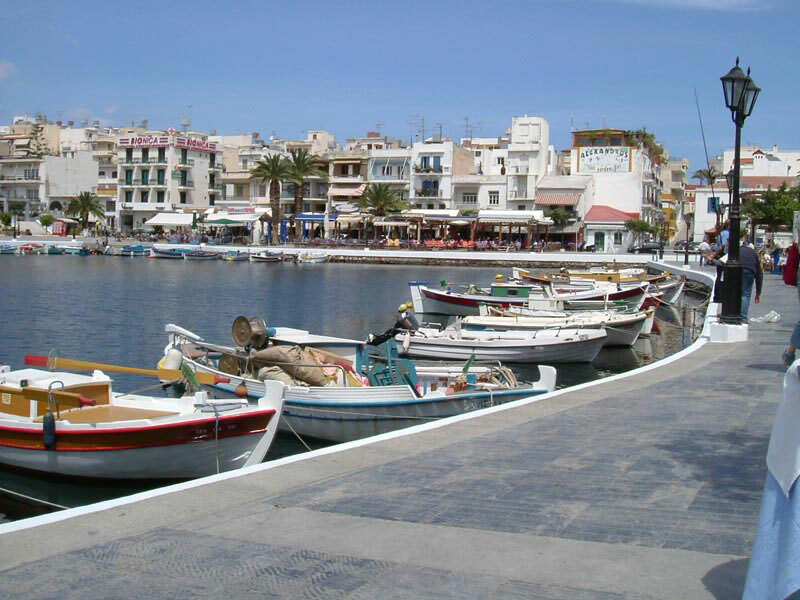 Walking around the streets of Agios Nikolaos is an enjoyable experience. A selection of traditional Cretan artwork, copies of items displayed in archaeological museums, jewelry, and embroidery, among other things, can be found in many shops in the town. There are workshops for weaving and traditional Byzantine icons, jewelers, book shops, cafeterias, coffee shops and picturesque raki-bars - popular places with the locals. There are numerous entertainment possibilities, with many bars and discos, the open-air cinema "Christina" surrounded by honeysuckle plants, plus lots of tavernas with local Cretan music, local wine and strong raki. There are many sports facilities including football, basketball, volleyball, tennis, beach volleyball, mini-golf courses and swimming pools. Elounda is a world famous tourist resort north of Agios Nikolaos with calm sandy beaches, crystal clear water and a fantastic environment. 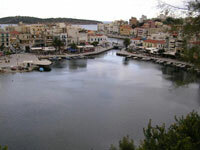 It is located 10 km from Agios Nikolaos. 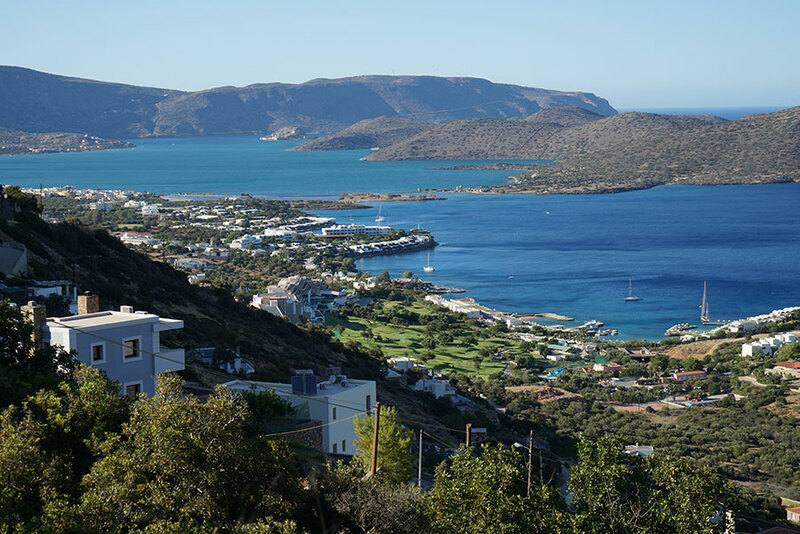 You can enjoy the wonderful views of the Mirabello Bay and Elounda from the road as you approach it. 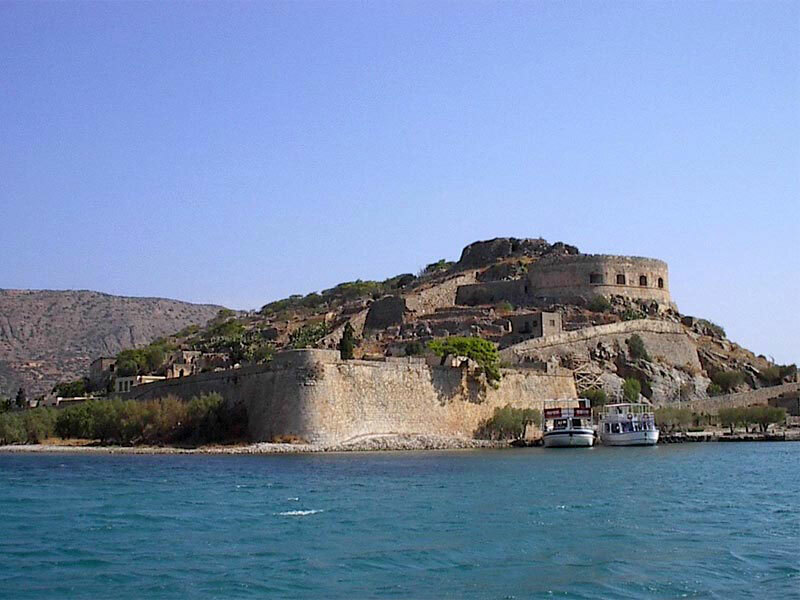 The village is located on the southern coast of Elounda Bay 1km west of the old Olounda City, which owes its name to the present village. At the foot of the mountains lie the four villages of Elounda : Pano and Kato Elounda, Mavrikiano and the new settlement, the so-called "Shisma Elounda". 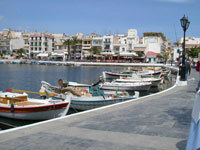 The four villages enjoy the enviable position of being close to the sea. A sea that, according to A.Makridakis, is like a sapphire under the blue light of the sky, pink on summer evenings and silver on moonlit nights. A sea in which you can bathe in its smooth and sweet light, and in which one finds peace. It is like dreaming with open eyes when you swim in this sea, or look at it from afar. In the twenties and thirties, this sea was used as a landing and supply port for seaplanes of the British airline "Imperial". In Elounda, the creator had sufficient inspiration to enrich the city with colour, shape and boldness to give it a glamorous touch. Film-makers, painters, musicians and poets will find special inspiration here. 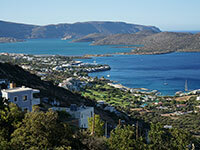 ELOUNDA ... a place name that can be spoken easily, but not easily described. A place you must experience, if you want to feel it and dream of it.